There are statistics available to unequivocally support that people are living longer today than those from past generations, but there is also considerable data demonstrating that today’s society is experiencing a much higher incidence of chronic illness; in short, even though we are able to prolong our lifespans, our quality of life in those additional years is less comfortable and less enjoyable. During the later years of their lives, many people are dependent on medical treatments, prescription drugs, and/or various forms of technology/devices to extend their lifespans. And while this may help to increase the statistical side of aging (living to a greater age), it does not necessarily aid the physical and emotion sides of one’s overall health. So is there an alternative for those who want to lead longer, healthier, and happier lives? The answer is yes; consulting a holistic nutritionist. The role of a holistic nutritionist is to act as a guide or a mentor for achieving and maintaining a healthy lifestyle by imparting their knowledge of nutrition, eating habits, and daily routines/ways of life to improve or enhance your physical and mental well-being. 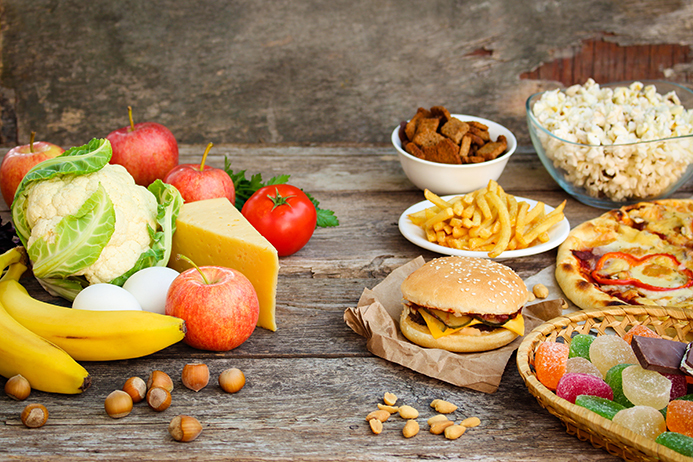 A tailored food plan: a nutrition strategy based on your personal preferences and lifestyle. 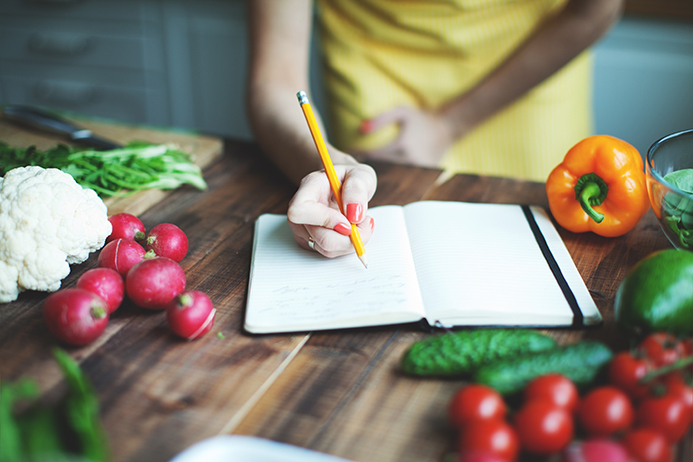 In contrast to prescriptions that you take to the pharmacy and are solely responsible for their complete administration, this food plan includes communication and guidance, and encouragement, from your holistic nutritionist from start to finish. An improvement in mood: many physical ailments can be tied to emotional stress (e.g. anger, anxiety, irritability) and as a result, people will often compensate or cope by turning to food, modifying your diet accordingly, in both the type and the quantity of food, can help eliminate these stresses and create a happier outlook and lifestyle. Disease prevention: the immune system and the body’s ability to heal/repair itself are linked to nutrition; hence, making changes or improvements in what you eat can prevent an illness like Type 2 diabetes, reduce the potential of a second heart attack, and promote greater healing after an injury or trauma. A long-term lifestyle model: many people have likely enjoyed temporary success with a diet plan but found that it became too restrictive over the long-term and thus the plan was scrapped; a holistic nutritionist creates a way-of-life model that includes direction on dietary choices and lifestyle modifications to improve your overall health. Additional information and comprehensive outlines for these holistic nutrition courses can be obtained by exploring the best nutrition degree programs and certifications. Explore our continuing education programs & courses for further insight on any of the above continuing education opportunities. To select the online nutrition course that is best suited to your personal or professional interests, call the Edison Institute of Nutrition today at 1-800-456-9313 to speak with one of our education instructors or contact us for more information. 1) What does a holistic nutritionist do?